LANGHORNE, Pa. (WPVI) -- Sesame Street's newest character is making her debut at Sesame Place in Bucks County this weekend. 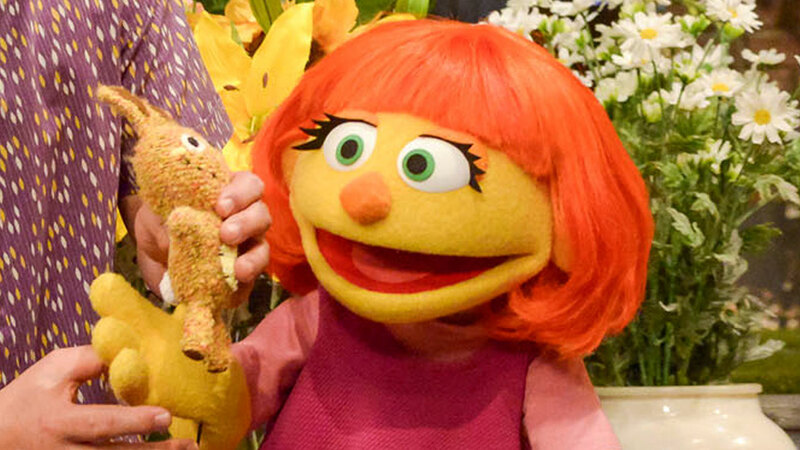 Julia is the first Sesame Street character with autism. 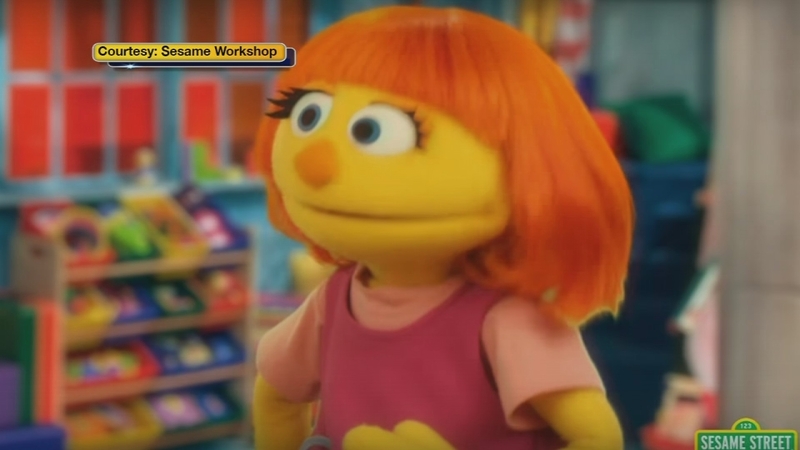 The newest resident on "Sesame Street" has orange hair and autism. "Today, 1 in 68 children is on the autism spectrum. We thought it was something we needed to address," Sherrie Westin from the Sesame Workshop said. Kids Health Matters: Meet Julia! Sesame street has a new resident - a little girl with bright orange hair. Through her, the show that's tackled everything from reading to race is teaching America about autism. Sesame Place, the Langhorne amusement park based on the long-running children's show, and the Sesame Place Cares team has partnered with Variety the Children's Charity for the 30th consecutive year, in conjunction with National Autism Month. On Saturday, April 22 from 11 a.m. to 5 p.m., Sesame Place says children with disabilities and their families will have the opportunity to experience an exclusive day at the park where a walkaround Julia will make her debut. Julia first appeared online in Sesame Street's "See Amazing in All Children" initiative.